Small Sources 43. 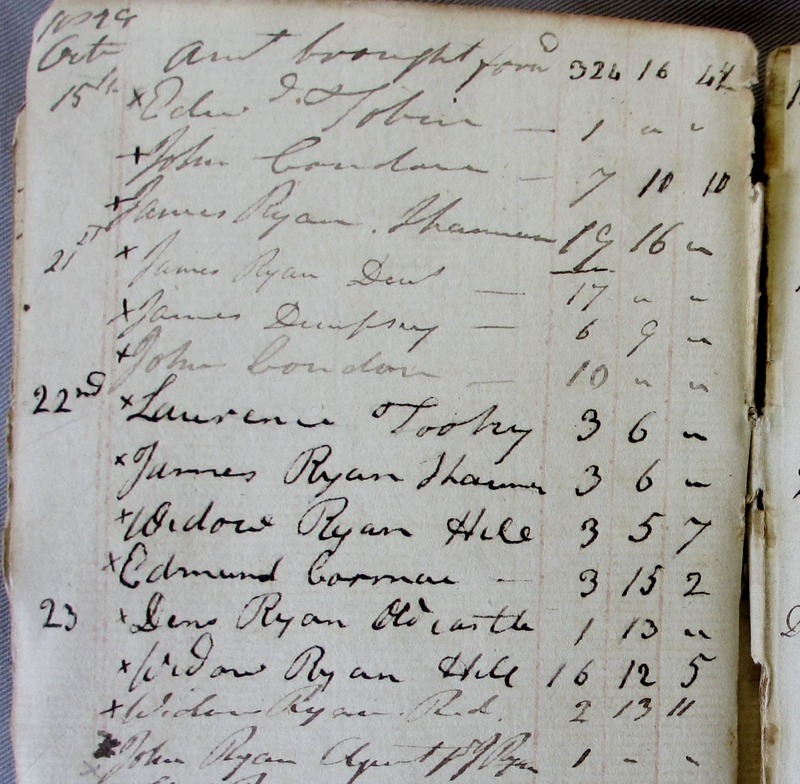 This list of 124 tenants is from a rent book of the Lidwell estate in Co. Tipperary for the period 1829-30. The document is in the National Library of Ireland (NLI Mss. 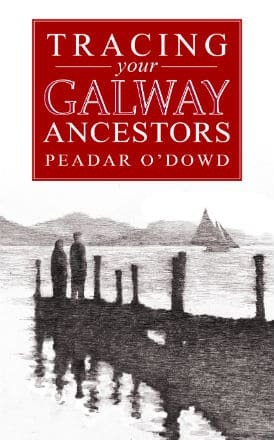 9480) and is titled “Brown, of Clonboy, Papers. Rentals of Cormackstown and Clonmore, Co. Tipperary, the estate of Robert Lidwell, 1826-33′. See our article here for a detailed account of rentals and their relevance. The Lidwells had estates in several parts of Tipperary and these are detailed in the Landed Estates Database. 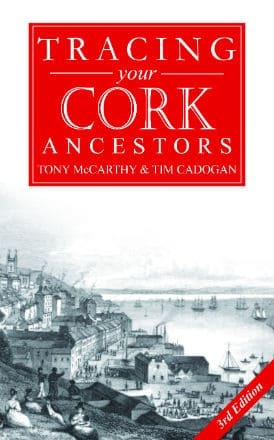 One branch held properties in the townlands of Clon More (Civil Parish of Inch – approx 1200 acres) and Cormackstown (Civil Parish of Holycross – approx 600 acres), barony of Eliogarty from 1736. The account book was apparently only a rough record made by the agent and the writing is indecipherable in places (see example at end of blog). To understand the detail it is useful to know that it was common practice for land to be rented to a group of tenants (partners) who would then distribute the land among themselves by arrangement. 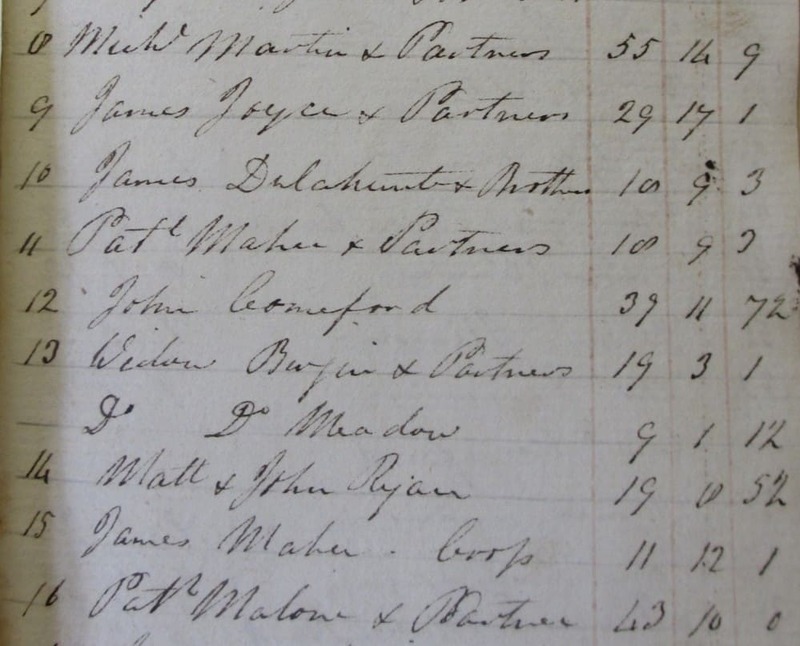 The Clonmore account book usefully lists the partnerships in place in this property. (Note, however, that there is no similar list for the Cormackstown property). The Clonmore list shows that there were 18 main tenants, and that 9 of these were partnerships (four of these being partnerships among brothers). An extract is shown below. In the list of 124 tenants below, some of the payments are indicated as being from partners of these main tenants, e.g. John Brennan partner of Patk. Malone. The partnership to which they belong is indicated as ‘per’. The rental does not indicate whether the tenants were in the Cormackstown or Clonmore property, but the location of some can be worked out from this information. The notes in brackets provide some additional information. Some tenants made multiple small payments of rent, but they are listed only once below. Name abbreviations are listed as found and include Michl. = Michael; Wm. = William; Dnl = Daniel; Edwd. = Edward; Edmd. = Edmund; etc. ‘Do.’ is an abbreveiation of ditto = the same, i.e. the same as the line above. 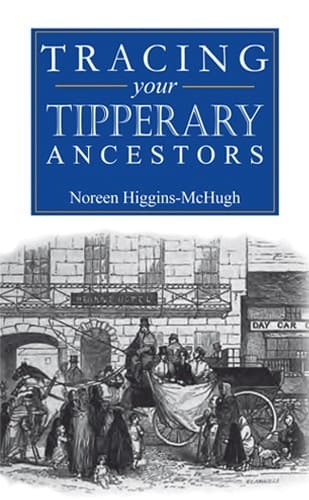 Further information on Tipperary tenants is available in other blogs in this series including: Woulfe-Mansfield Estate 1783; Prittie Estate 1826; Trant Estate Dovea 1837; and Thurles tenants 1816. Ancestor Network will offer 1 free hour of research by a professional researcher to conduct further research on these individuals or others in these estate papers. Click here and quote ‘Tipp SS42’ in the subject line. 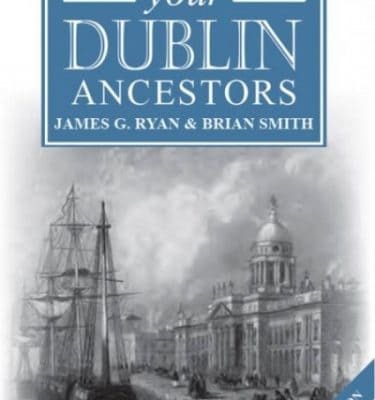 Note also that a ‘Guide to Tracing your Tipperary Ancestors’ has been published by Flyleaf Press, a part of Ancestor Network. Clonmore Main tenants – some of the tenants below may have been in these partnerships. Extract from list of main tenants of Clonmore and half-year rent. This shows examples of tenant partnerships. List of tenants from whom payments were received. Thos. Culla … R. Barney ? James Listin per D & …. Michl. Martin per Michl. M….? Widow Kenna per Ned ? Michl. Martin per James ? Do. per Michl. Martin ….? James Joyce per Wm. Fitzpatrick? Do. per Wm. G…s ? 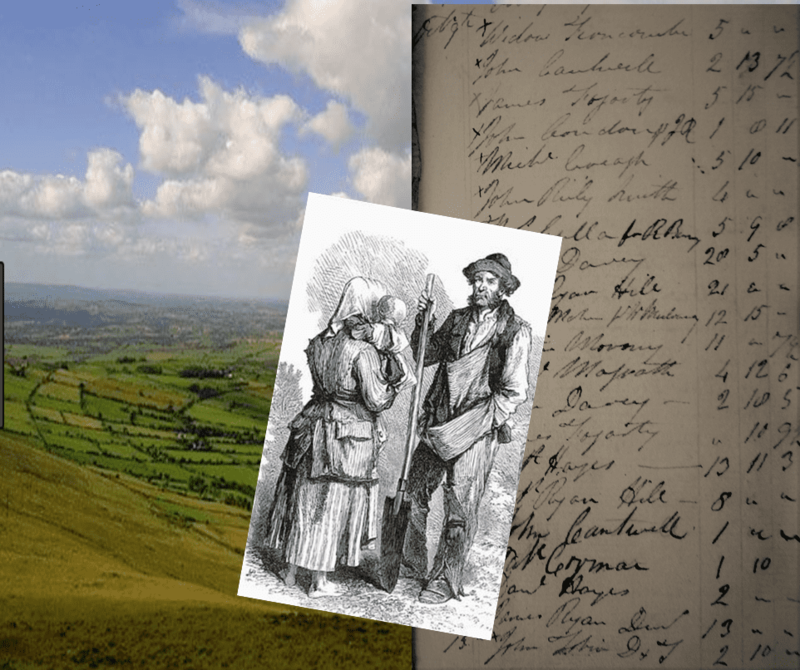 Tracing your Tipperary Ancestors by local historian Noreen Higgins-McHugh. Published in 2018 by Flyleaf Press and available here.